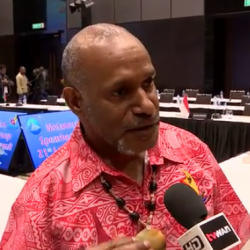 He told Radio New Zealand, “Our meeting resolved to elect a chairmanship from the secretary-general to now upgrade the organisation. 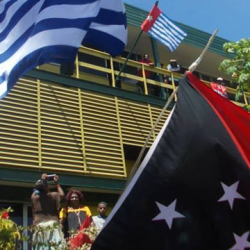 We operate on a power-sharing basis, so that’s why it’s very important to maintain the unity and agenda. 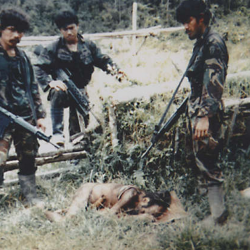 That’s what the executive council has given us the mandate to continue”. 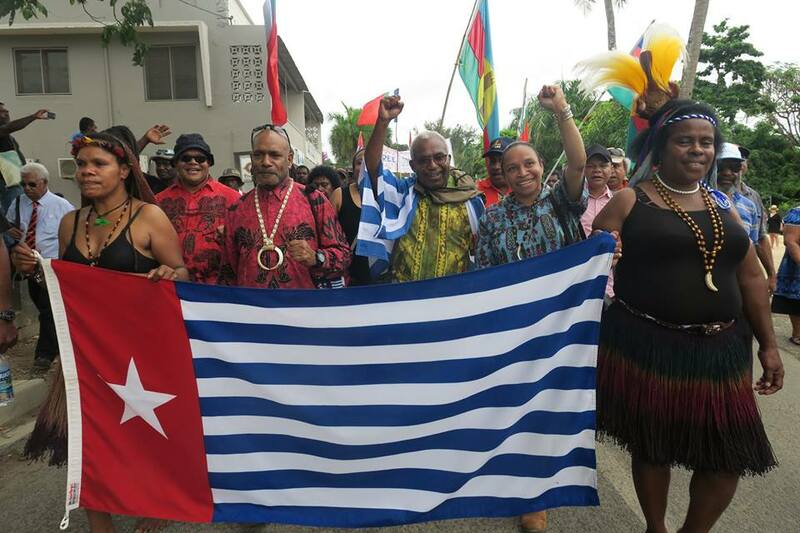 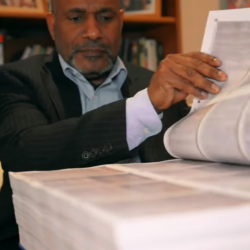 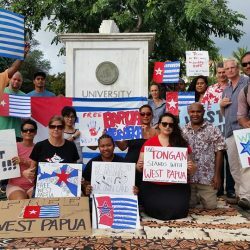 Benny Wenda is fully grateful at the tremendous support and solidarity from West Papua, the fellow leaders and members of the ULMWP, the government of Vanuatu and all supportive people everywhere around the world, at grassroots, civil and parliamentary levels. 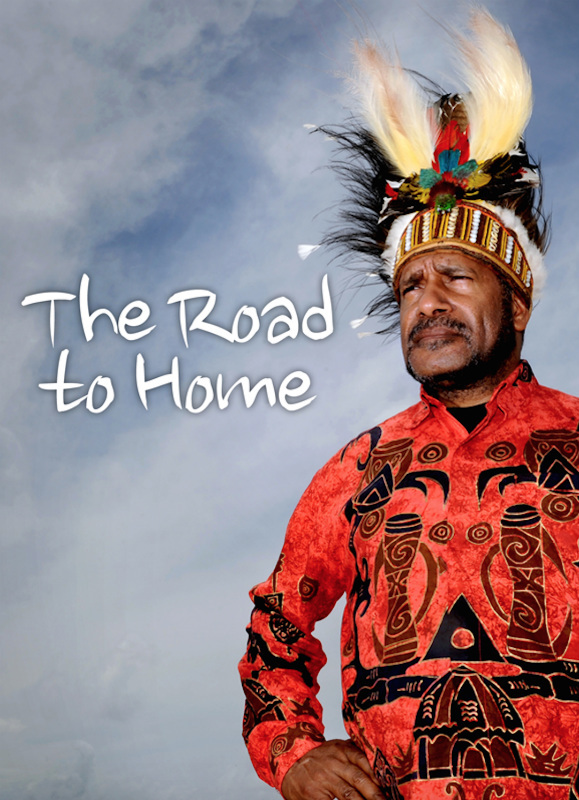 He looks forward to the journey ahead in his new position as Chairperson of the ULMWP and looks forward to continuing to walk down the long road to freedom, hand in hand with other West Papuan leaders and with supporters around the world. 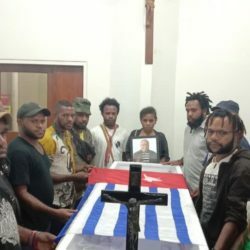 Members of the United Liberation Movement for West Papua have arrived in Port Moresby ahead of the MSGTime is running out. 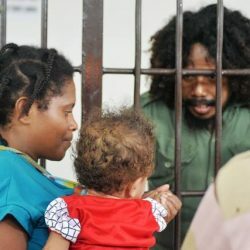 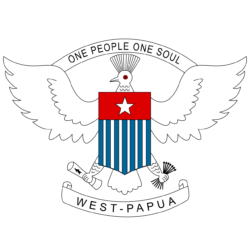 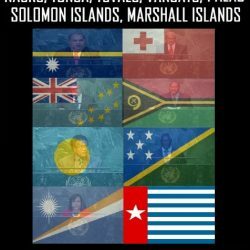 We need a peaceful solution in West Papua that addresses the root cause of the suffering.